So as we say goodbye to February, I have to show you a last peek at some serious February candy-heart-pink party goodness. Allison, who's a friend of mine via another friend of mine, is an Incredibly Cool Person. 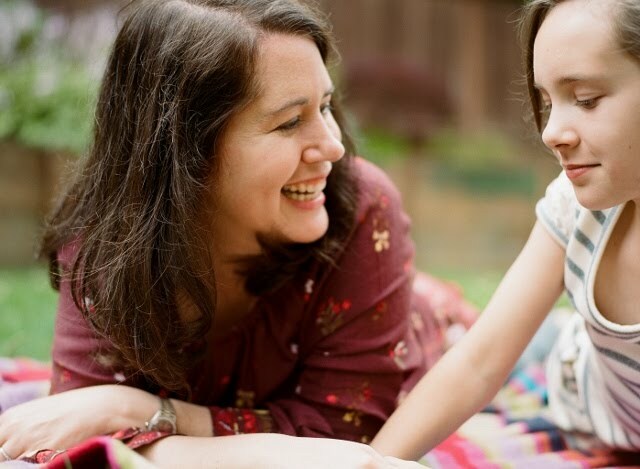 (and she and her daughter Lulu are divinely beautiful, see here.) She's lived here, there and everywhere (including Hawaii! 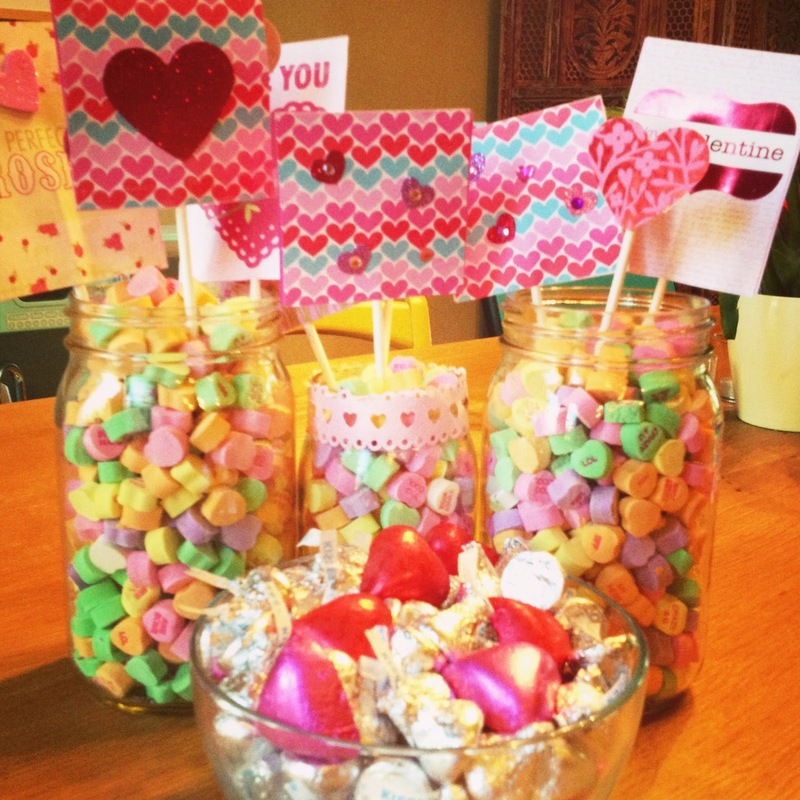 ), and she recently threw the most adorable Valentine-y party for Lulu and her preschool friends. Go see the whole party over at her blog, The Mommy Concierge! How I wish I had known about a blog like Allison's when I was pregnant ~ she's done the legwork and has the lowdown on basically everything related to baby gear, products and resources. You can also find more of her tips on The Mommy Concierge Facebook page. Thank you Allison, so much, for sharing your party with me!!!! Wish I could have come! Totally gorgeous! 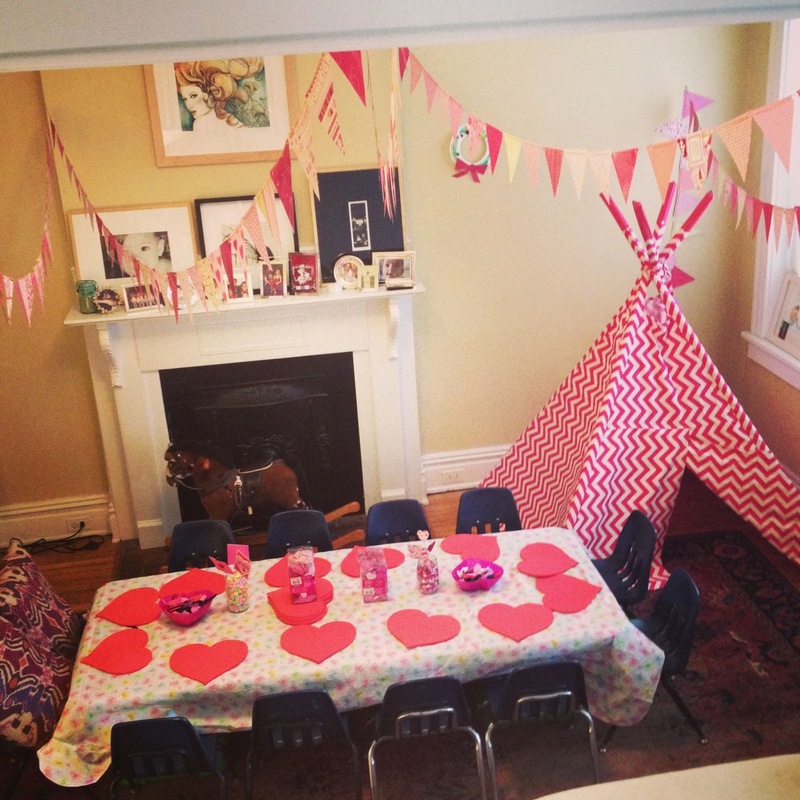 I would love to throw a Valentine's Day party someday. What a lovely little party! I'm loving those banners... and that candy striped tee-pee is AWESOME! Ok I checked with Allison b/c I knew people (and me) would want to know about that awesome teepee ~ she said she got it from a Zulily sale and it didn't have a maker tag. But it's fabulous and I'll be keeping my eye out! WOW! I just want that tee-pee up in my house year round. wow. Awww I love it! 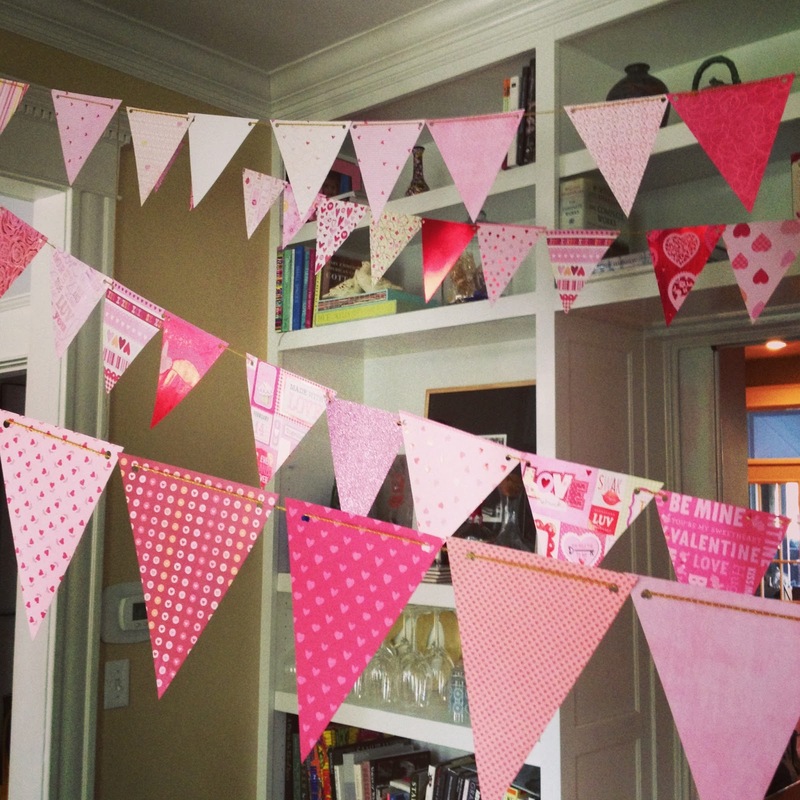 I made banners for Baby Whimsy's birthday and it was funnn.